No matter how we look at almost five decades of Mustangs, there have always been the Stangs that we would love to own and drive. Sometimes when we’re working in the garage, taking a shower, or pushing a lawnmower, they come to mind. Other times, it feels like a long-lost romantic encounter. No matter how we see them, they are constantly prime examples of what’s so great about Ford Mustangs. Continuing its extremely popular line of throwback Mustangs, Ford commended the 1968 California Special that had a small run with assistance from Shelby. The 2007 version was a GT Premium updated with the California Special Package 54C. 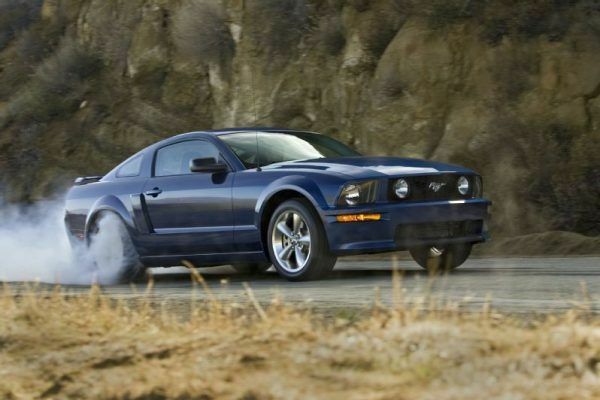 A typical 300 hp and 320 lb-feet of torque sent the Stang from 0 to 60 mph in 5.1 seconds, with its quarter-mile jog taking 13.8 seconds at 103 miles per hour, according to Car & Driver. Ford continued making this version until the 2011 version.